Everyone’s reason for returning to school to finish their degree is a bit different. For some, it's about gaining access to higher-paying job opportunities. For others, it's about personal development or achieving a long-held goal. But for Beci Teasley, completing her degree was about more than any one of those factors. Earning a degree allowed Beci to overcome tragedy and pursue a brighter future for herself and others. Like many motivated high school graduates, Beci went straight to college, with every intention of completing her degree. Having grown up in a single-parent household with a mother who struggled to make ends meet, Beci was determined to make a better life for herself. Life, however, got in the way when she learned she was expecting her first child. With a baby on the way, it became clear to Beci that she would be unable to juggle baby, job and her academics. Several years after leaving school, Beci was doing better for herself. She had found a stable job and was raising a family. Then tragedy struck, and Beci lost her three children and grandmother in terrible car accident. Beci was left feeling lost and struggling to overcome depression and anxiety. She worked to keep busy and with time Beci found a new sense of purpose, she set her sights on becoming a clinical counselor, focusing on making a difference in the lives of those who had suffered loss. "I want to be the good in the world. I want to leave a legacy; make a difference." To achieve her goal, Beci knew she had to go back to school. She discovered Complete 2 Compete and her goal suddenly appeared within reach. It was a friend who first referred Beci to Leanne Knight, a C2C coach at Co-Lin Community College. Leanne worked tirelessly to evaluate Beci's previous transcripts and transfer her credits. Beci quit her job, started an online business, and dedicated the next four months to her studies. Beci soon graduated with a degree from Co-Lin Community College thanks in part to the help of C2C. Beci credits much of her success to the C2C program and the hard work and personal attention of her coach, "Leanne made getting my degree seem easier than I imagined. She showed me exactly what I needed, and she helped motivate me to finish." After finishing her associate degree, Leanne immediately helped Beci research her next step: a bachelor's degree in Psychology. Once she graduates, Beci’s plan is to teach while she works toward a master’s degree and her ultimate goal of becoming a clinical counselor specializing in adolescents and mental illness. Through her participation in C2C, Beci gained not only a degree but the confidence in knowing that she can overcome life’s curve balls and make her dreams a reality. When asked what she would say to those considering going back to school, Beci announced; "Do it, life is short. Don’t let fear get in the way of your dreams." C2C can help you follow Beci's lead and complete your degree. The Complete 2 Compete program is specifically designed to guide Mississippi adults in finishing their degree. 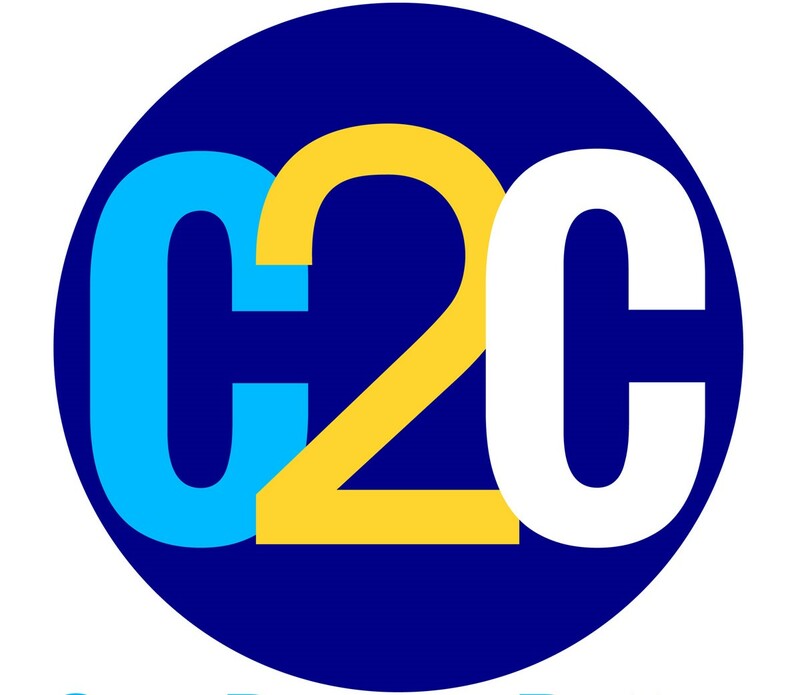 Your coach will help you understand the quickest way to complete academic requirements, and a C2C grant can help defray some of the cost.